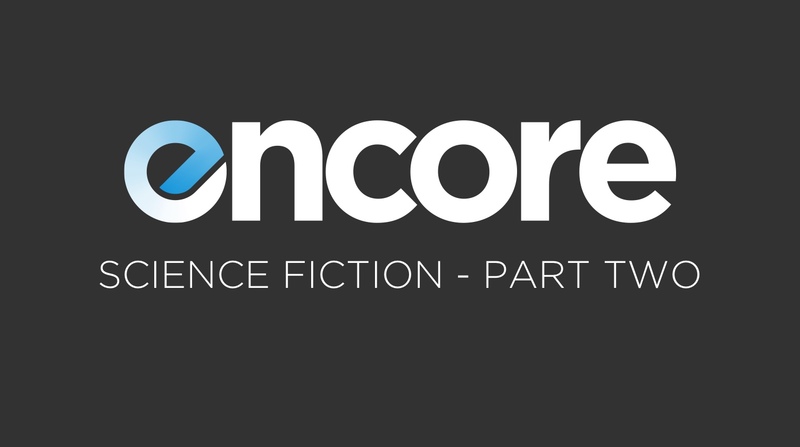 On this week’s episode of Encore I am once again joined by special guest Thomas Nassiff. Thomas returns to the show to discuss the album we spent most of our time recording this show waiting on … Brand New’s Science Fiction. This episode of the show differs from the previous episode in that we we spend most of the time talking about the album roll-out and the industry ramifications of this new album. We talk about the band going #1 on the charts, how this specific roll-out was the only way they could live up to expectations, and the chance of there ever being a band like this again. Sometimes I have to pinch myself that this actually happened.